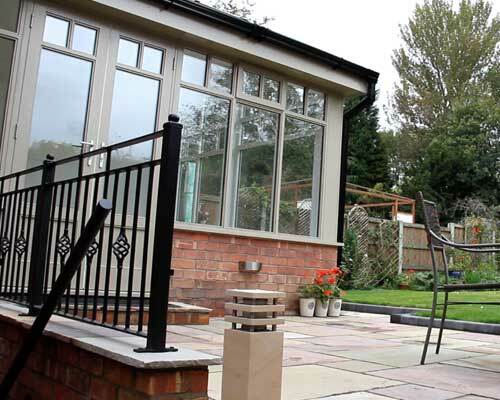 Gavin Lomax Design & Build have been established builders since 2001 and have more than 20 years experience in offering quality and satisfaction. 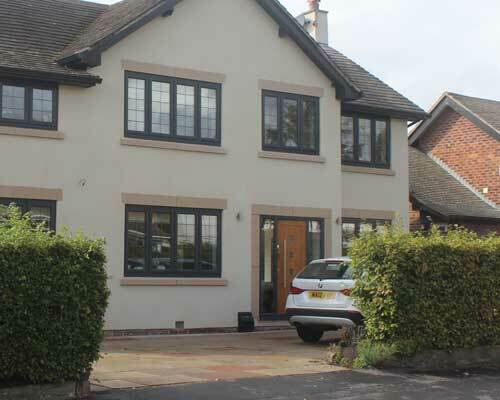 We provide a full design and build service on works undertaken. From initial consultation through to final completion we provide sound, expert advice and innovative solutions to assist you in transforming your ideas into reality. We work closely with our architects and engineers to produce architectural drawings, obtain planning permission and ensure compliance with building regulations. Our success is built on the professional service that we provide and the high quality results we deliver.We pride ourselves on our reputation for superior workmanship and our notable attention to detail. We respect that a working project to us can be a domestic nightmare for our clients and our commitment to cleanliness and tidiness reflects this. Our aim as a business is to exceed your expectations.